Paypal Account: A Complete Guide For Paypal Account Setup. 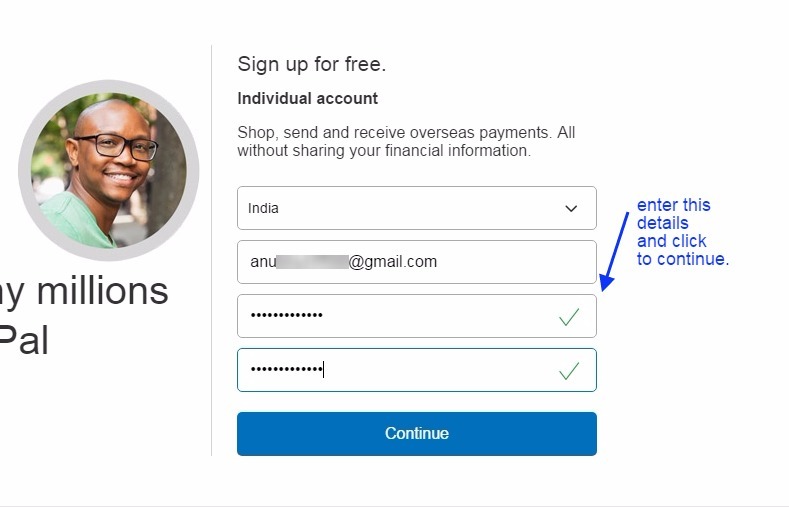 In this blog post, I am going to let you know about the Paypal account setup. Paypal is a most popular payment gateway to receive and send the money from one country to another country over the internet. It is completely free until you purchase its premium business plan for some advance working. It is a very fast medium to transfer the money from one place to another without any complexity. It has been giving its service for many years with full reliability and authenticity. 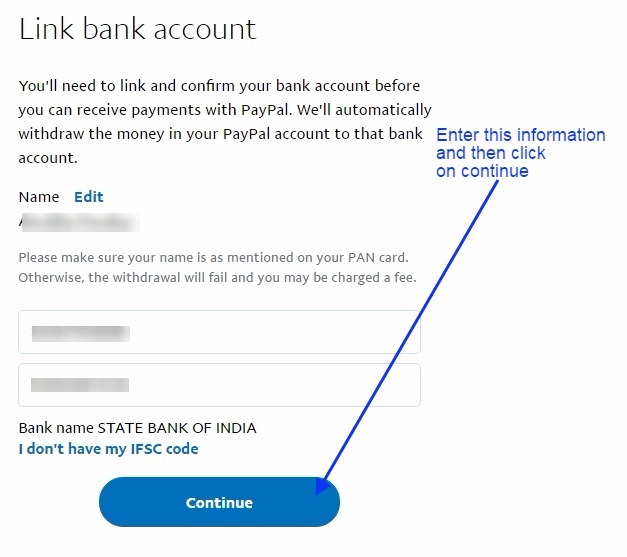 It is very easy to setup your Paypal account as you can start sending money just after the creation of the account by linking your credit card or debit card. And for receiving the money you just need to verify your linked bank account process which is a very simple process. What is the benefit of this Paypal account? If you are running a website or any kind of online business then Paypal could be a great help for you to enhance your business and in earning money. transaction of money, So if you will have Paypal then you will be participating in all these money makings programs. If you are thinking to do a part time job online then Paypal can help you to increase your job finding circumstances and you can find a job anywhere in the world as most of the company pay you using Paypal. Can we use Paypal within the same country? This depends on country to country, as in some countries their local government does allow this as they do not find this ok with their policy. So you can do some R&D over this and can explore the same for your country. Is Paypal service available in all the countries……? 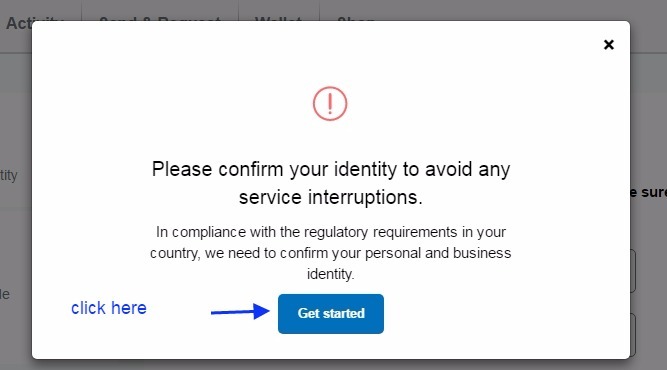 No, Paypal service is not available in all the country. 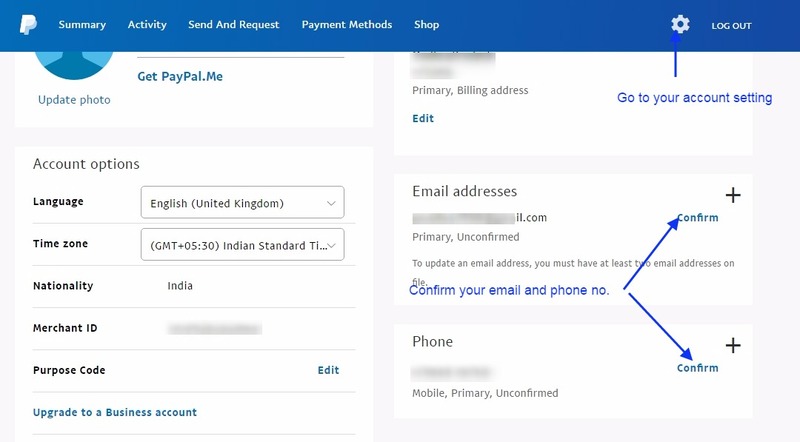 You can check the list of the countries below where peoples can use Paypal service. Note: You can also check the below link, as this list always keeps on updating. Just copy and paste the below link into the browser. What is the step by step procedure to make the Paypal account? It is a very simple procedure, you just need to follow the below procedure for the same. Signup to Paypal account: Copy and paste the below link into the browser. Click on the sign-up button as shown in the below image. Here you will get two option one is more individual that is mostly chosen by a freelancer who has not register their business yet but working as a freelancer. If you a have a registered business officially then you can go for business plan option. See the image below for the same. Here fill your email id and password as shown in the below image. Here you need to enter your credit card or debit card details, though you can fill it later after completing all the primary stuff. See the image below. 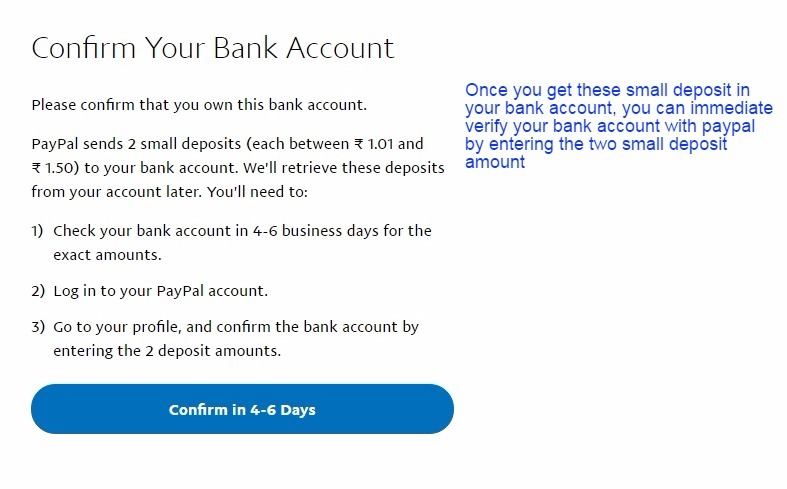 Here your new PayPal account has been created and now you have to make some other necessary setting given below. Click as shown in the below image to go to your account dashboard. Here click on the notification bell and then click the option as shown in the below image. Here you need to verify your identity. See the image below. 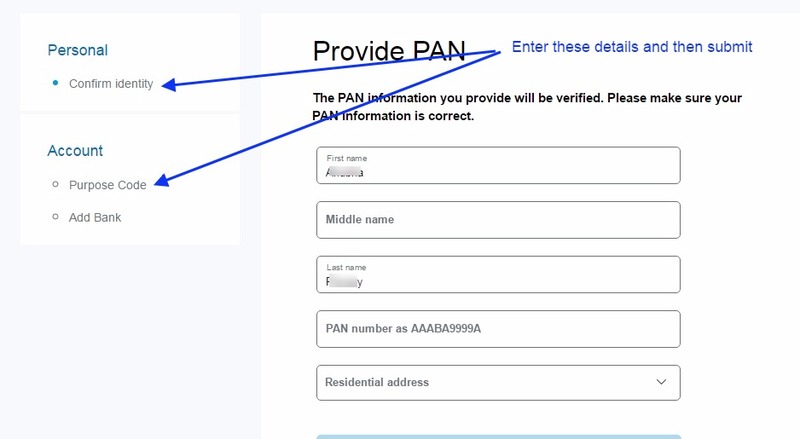 Enter your PAN card details and your residence address. See the below image. This is purpose code if you does not have idea or title for your work that is for what specific purpose you are using PayPal for? then just enter software consulting or freelance tourism as you can change it later. Now, if you have not added the payment method or linked bank account in the earlier steps then you can link your bank account here. See the image below for the same. For sending money you can add either debit card or credit card. Here enter the details of linked bank account. See the image below. Once you entered all the details you would get a deposit of two small amount in your linked bank account, and then you need to verify that two deposit in your PayPal dashboard for verifying your bank account. So when you receive this small amount just get verified your bank account. As these deposits are very small so you need to check your account statement online as this may or may not come through a mobile alert. So keep a regular check within 4-6 days. You can see the screenshot below for the same. In case you did receive these deposits then you can resend them, or you can contact to your concerning Bank support team whether they allow the PayPal service or not. If there is no problem with the bank then you can contact to Paypal support team, they will sort out your problem soon. 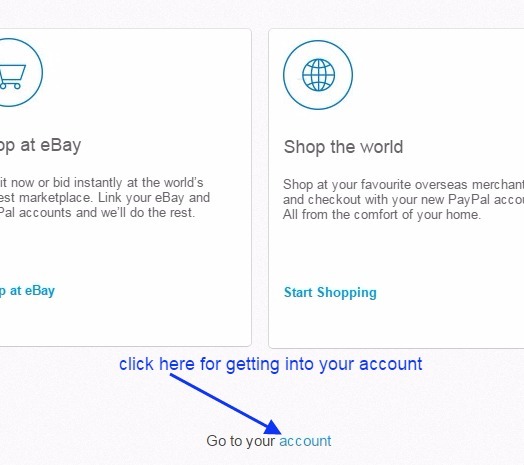 Here click on your account setting as shown in the below image. 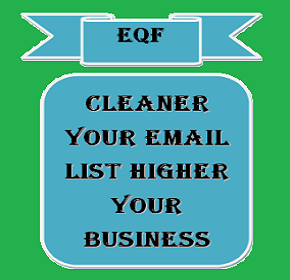 Here you will get the option for email and phone verification. See the image below. 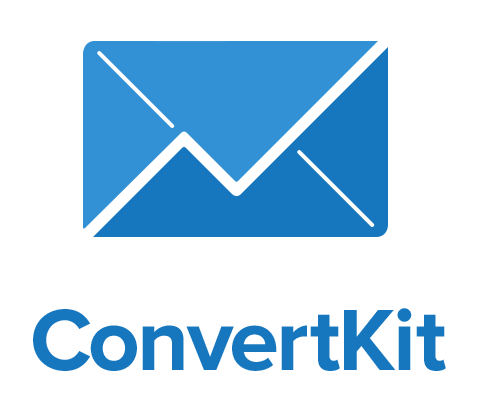 Verify your email address, Click the verification link sent to your email inbox and then make one more login, your email will be verified. See the image below. 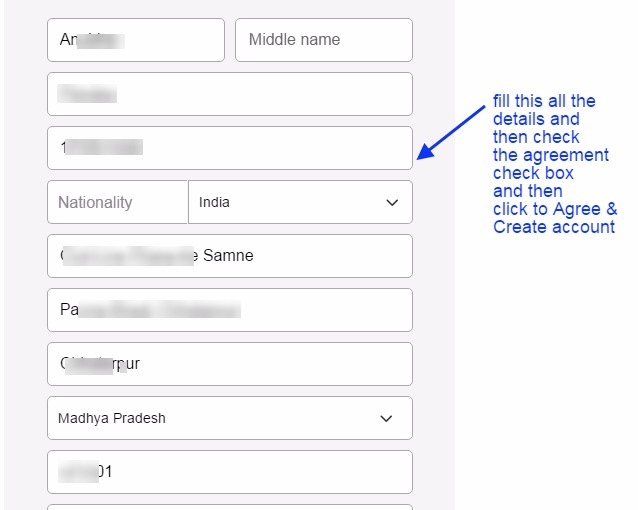 For phone verification, enter your phone number and then click ok, you will get an OTP number, enter that OTP number in the space provide at the dashboard and click OK, your phone number will be verified. See the image below for the same. Now you are done almost, within 4-6 days your bank account will be approved and you will be able to receive the payments. And for sending the payment or for shopping you can immediately attach your debit or credit card and can start shopping. See the image below for the same.